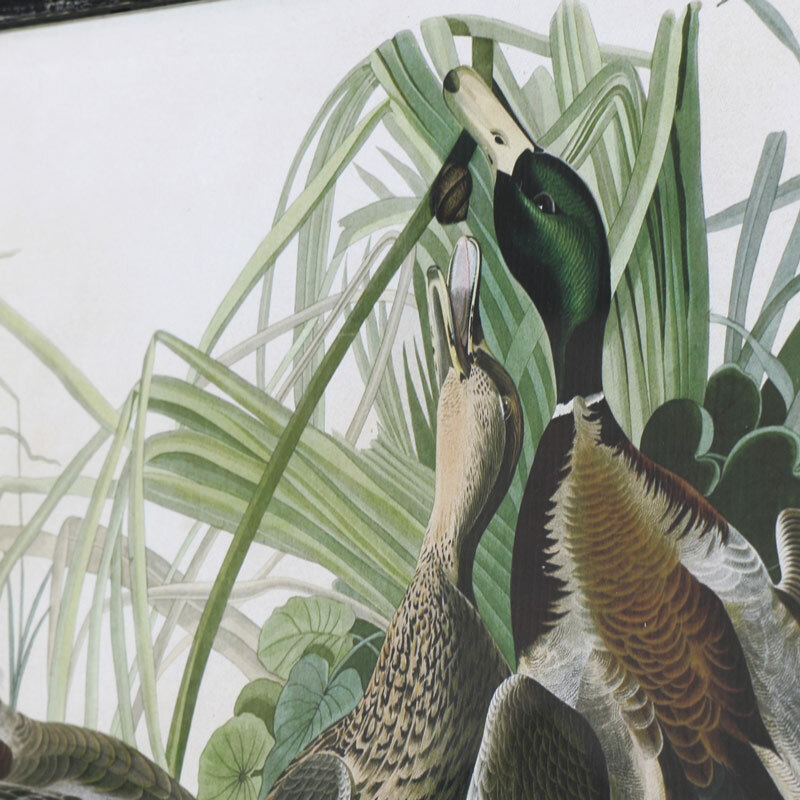 Decorate your home with memorable artwork with this fabulous reproduction of the Mallard Duck by John James Audubon. 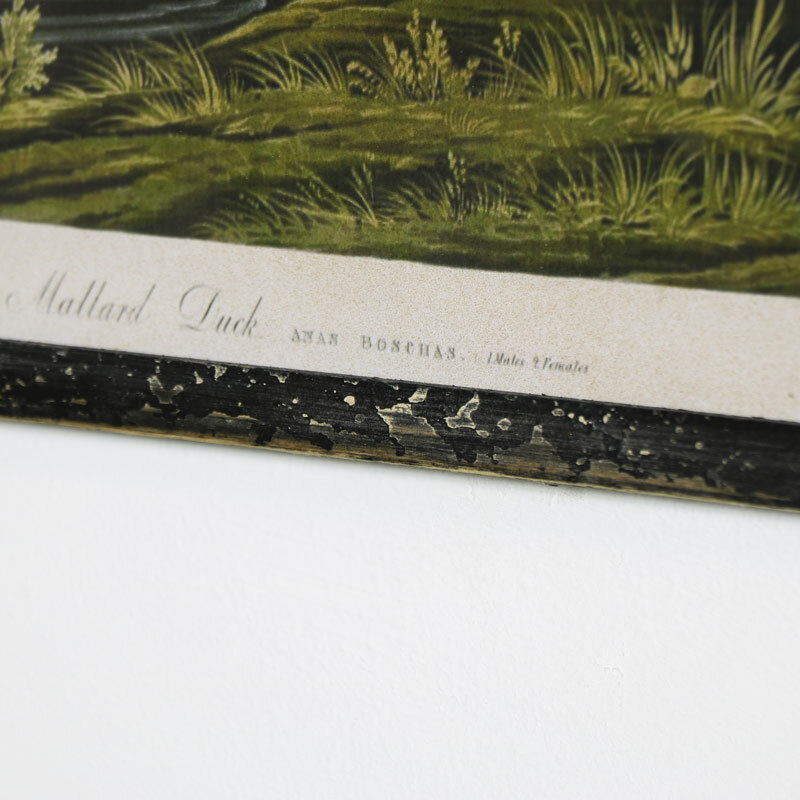 A stylish print depicting a trio of mallard ducks in their natural riverside habitat. Picture, paintings and prints are an excellent way of adding colour or character to a home which makes this print just perfect. The picture comes with a rustic black frame that gives an aged look and will look fabulous in a rustic country styled home. A great gift idea for the budding artist or for anyone that loves wildlife and scenery. 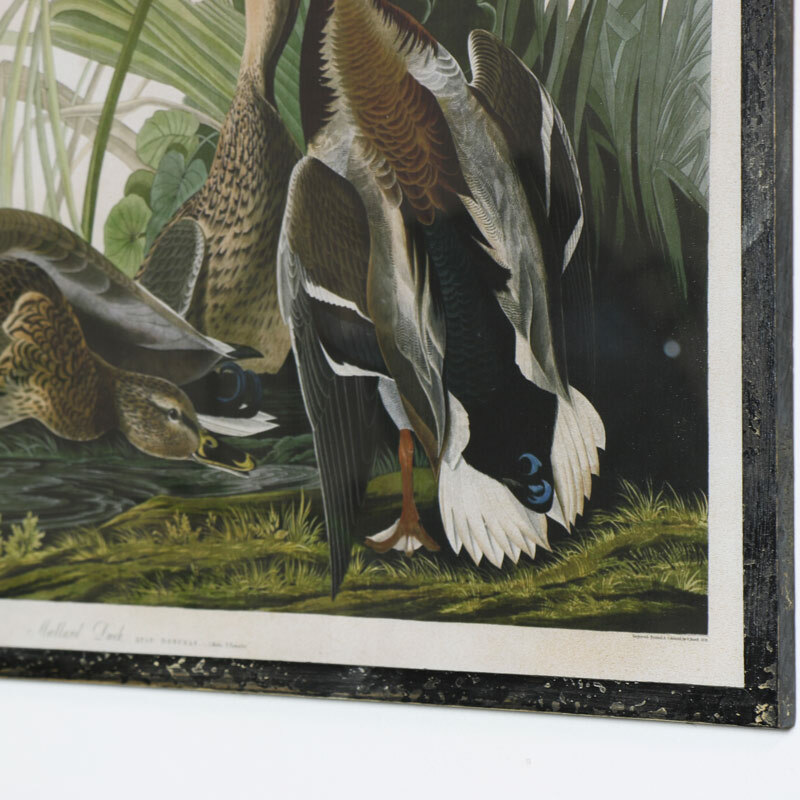 Decorate your home with memorable artwork with this fabulous reproduction of the Mallard Duck by John James Audubon. 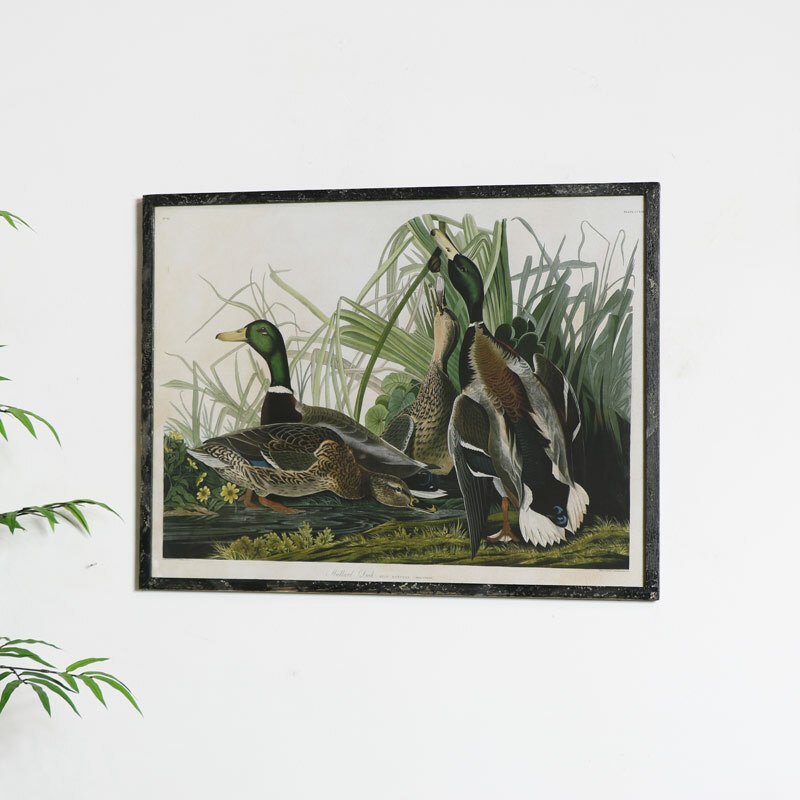 A stylish print depicting a trio of mallard ducks in their natural riverside habitat. Picture, paintings and prints are an excellent way of adding colour or character to a home which makes this print just perfect. The picture comes with a rustic black frame that gives an aged look and will look fabulous in a rustic country styled home. A great gift idea for the budding artist or for anyone that loves wildlife and scenery.